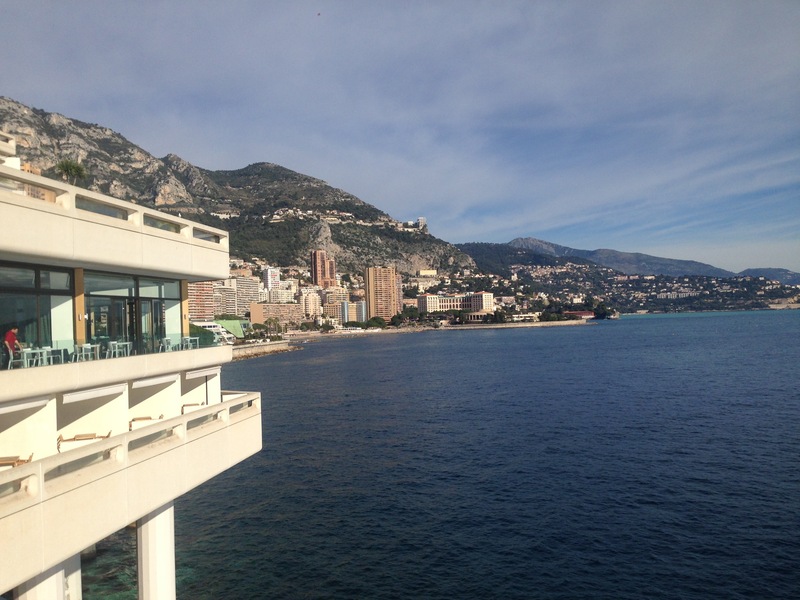 Hello Monaco and a bigger hello to Monte-Carlo! 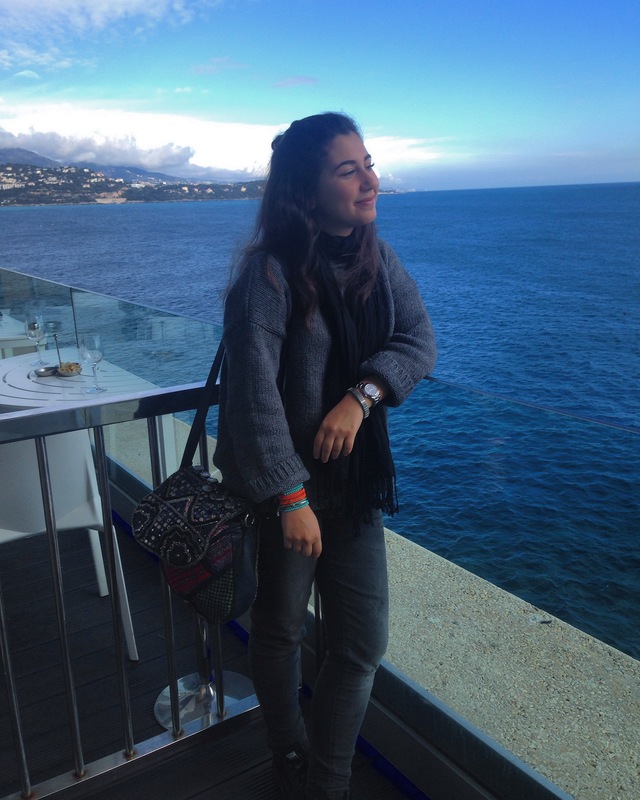 Waking up at 7am was definitely worth the time I had in Monte-Carlo. 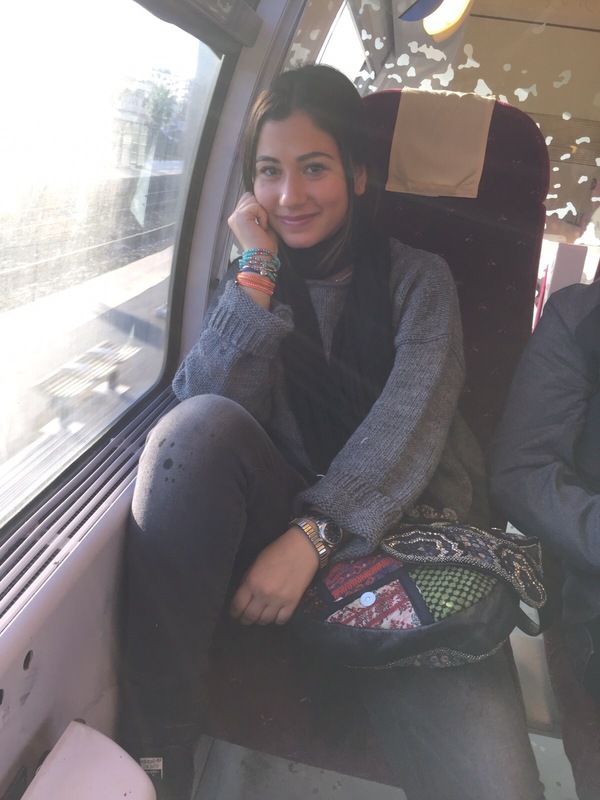 Hopping on the train in Cannes, I really didn’t know what to expect about the city I was heading to. 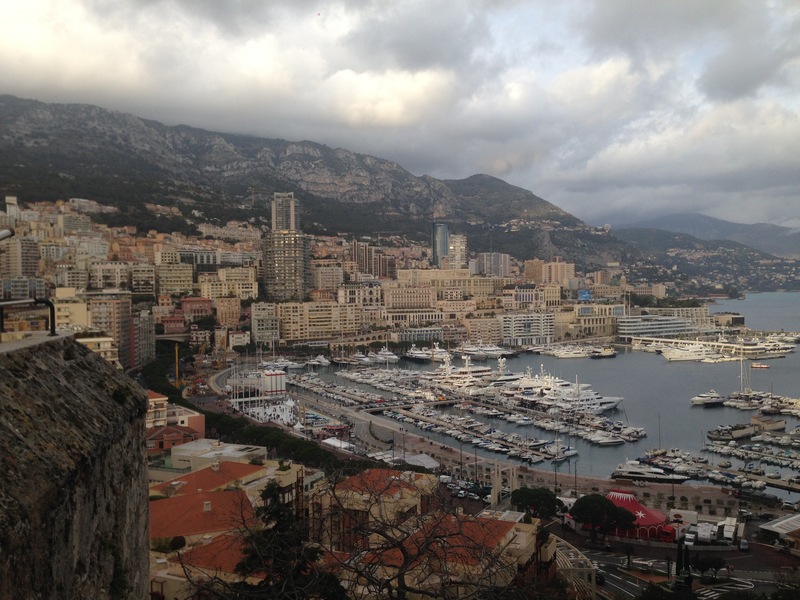 I’ve seen Monaco in movies so many times and never I imagined it so beautiful! 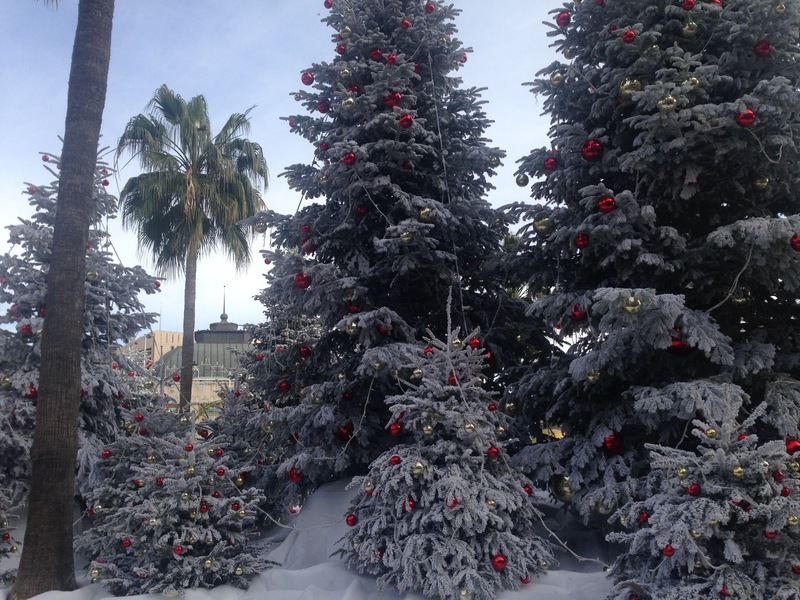 Because Christmas was just around the corner, the city was still decorated with fir trees, decorations and fake snow. The contrast with palm trees was lovely to see, really. 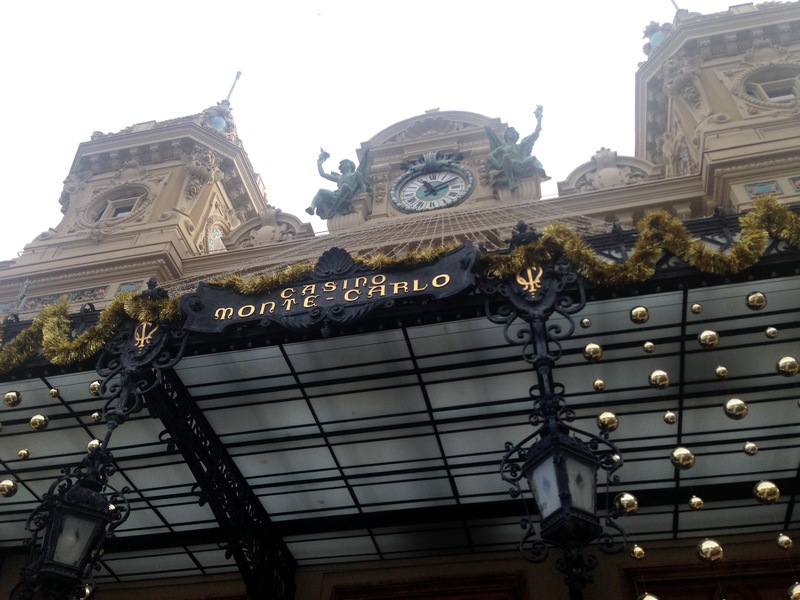 I then entered the famous casino and to my regret, we had to pay an entrance to visit it because it no longer runs. However, I went to a not so far one and won at the slots for the first time in my life. Ok, I make it sound more exciting than it is, I didn’t win the jackpot, but I still won something. 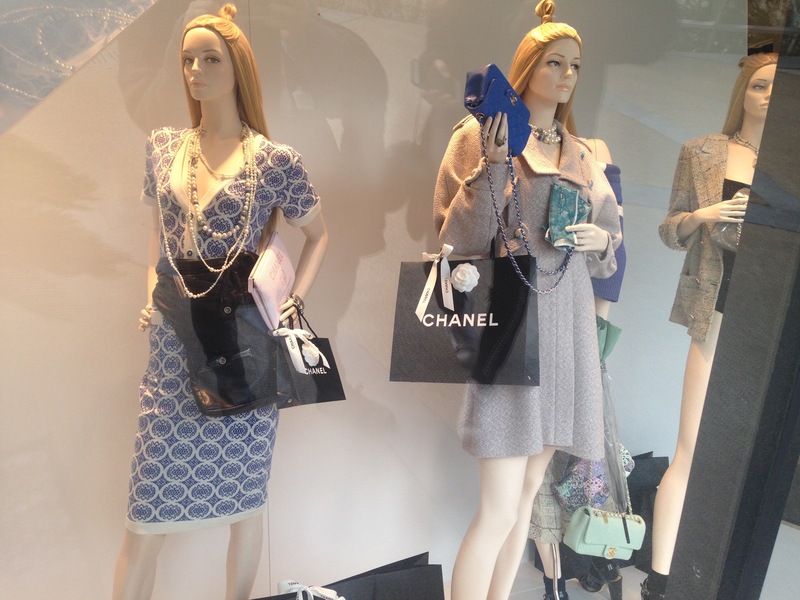 We then strolled around the place and saw the chicest boutique with the cutest vitrines. 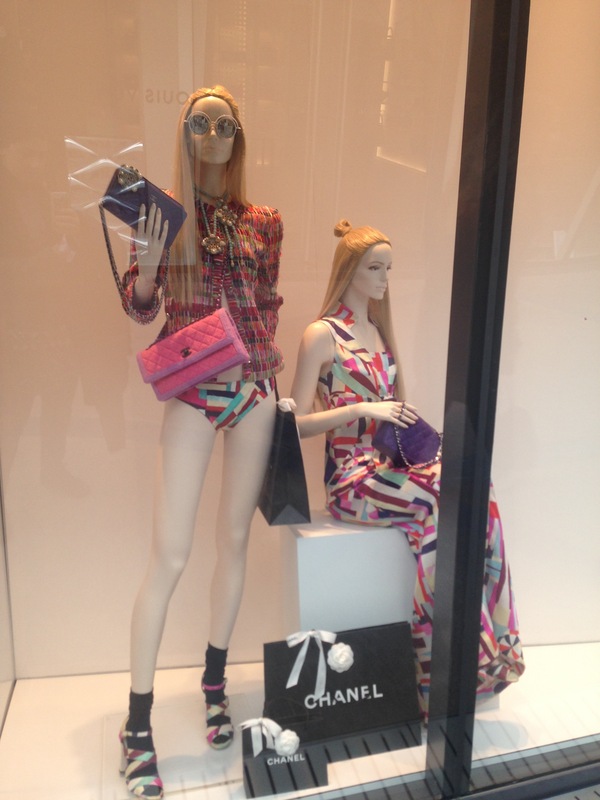 Look at this Chanel store, I mean… Afterwards, we headed to a brunch buffet restaurant that was exquisite! The food was amazing, I had 5 different cakes for desert and my cousin took a picture of it as memories as you can see above. 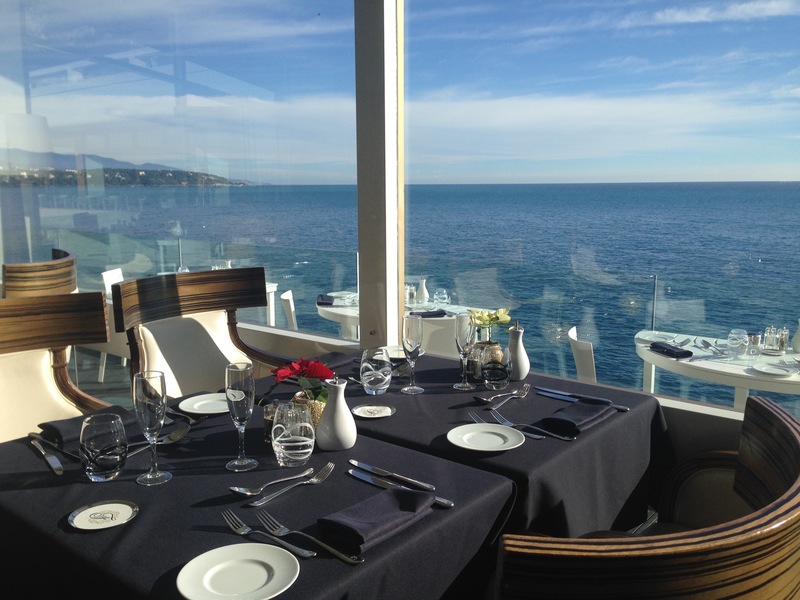 The view was splendid, right by the water and the Monaco’s buildings. It was like eating in a dream, I swear. And after a big brunch, we all needed to walk it off so we walked to the Prince’s Palace of Monaco which was a 30 minute walk but totally worth it! After going up stairs and turning right and left, we got to the entrance and guards were just looking at us sitting straight up, armed. It was fabulous to see. And after a long day in Monaco, it was time to head back to Cannes because our flight was the next morning! These three short days were incredible and totally worth the long flight. 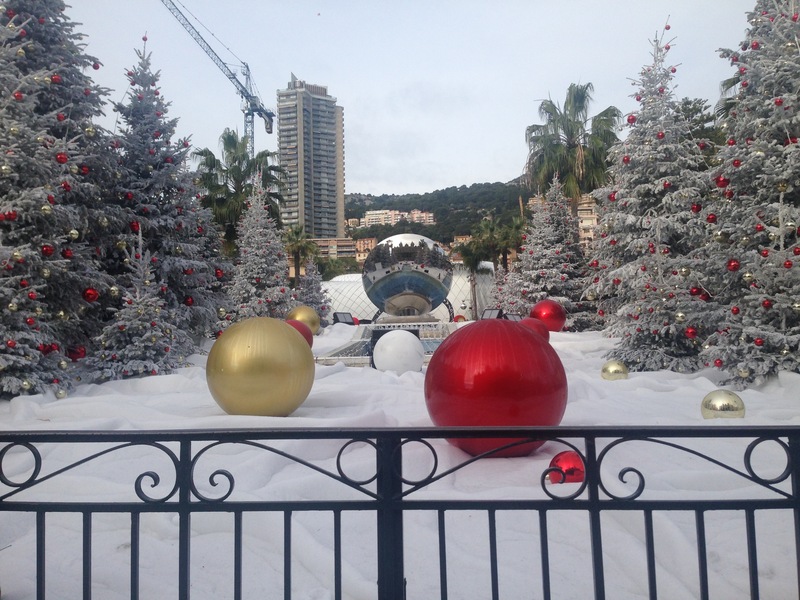 Who else has been to Monaco and is totally in love with the city? Wow I don’t know what’s more inspiring, these pictures of the city or that store lol! Great photos! I’ve never been, but loved reading and seeing the photos!